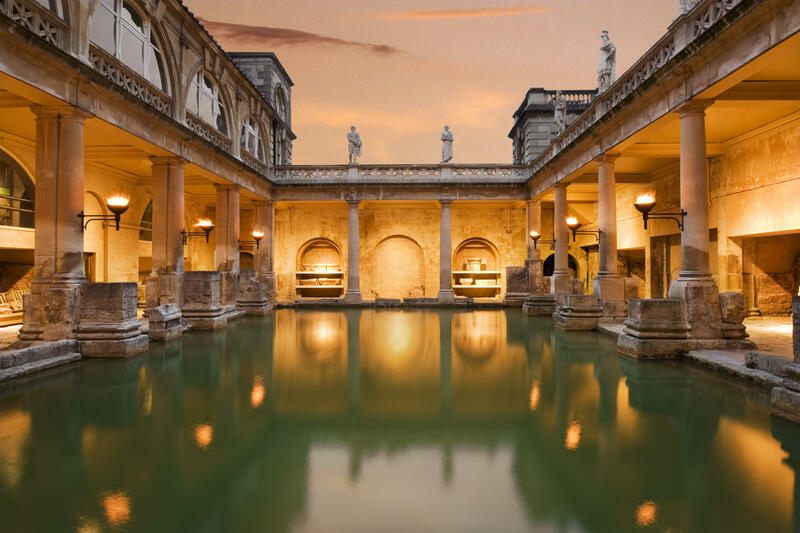 The Great Bath at The Roman Baths is a unique, atmospheric location for filming and photoshoots. When the temperature drops, the bath becomes shrouded in steam from the hot water. There is also a museum, other smaller baths, and a labyrinth of ancient tunnels at this site. The Thermae Spa blends Georgian and contemporary architecture. It's a bit special! 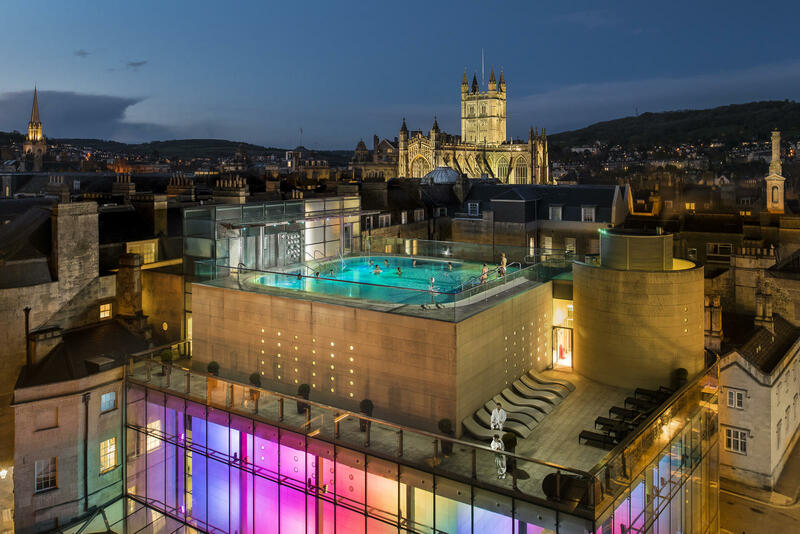 The stunning rooftop pool location offers great views of the city and Bath’s magnificent abbey. The Bath Boating Station has striking Victorian architecture and an idyllic location on the banks of the River Avon, just outside Bath city centre. The Kennet and Avon Canal runs through Bath, creating a range of backdrops from picturesque to gritty. It also includes one of the deepest locks in the country. Chew Valley Lake is a large artificial reservoir. Located in North East Somerset and owned by Bristol Water, the lake is famous for trout fishing. There is footpath access to part of the shoreline. 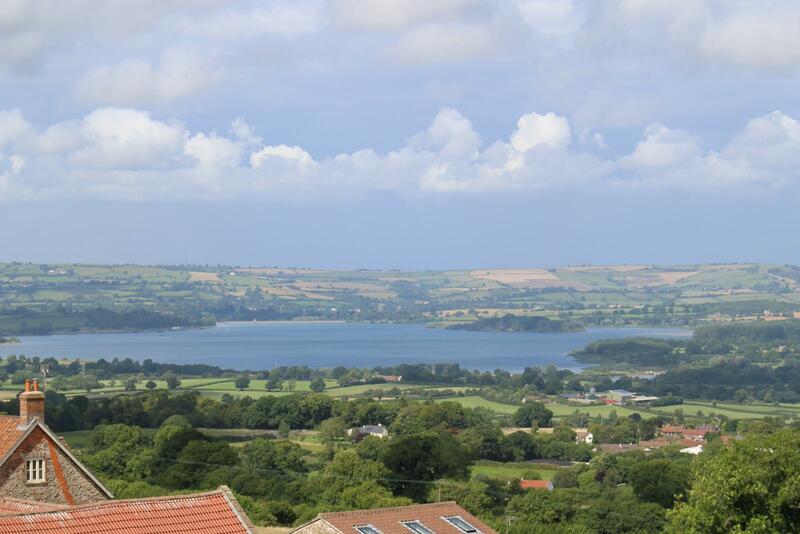 Lakeside amenities include the Chew Valley Lake Sailing Club, the Salt & Malt restaurant and takeaway and the Woodford Café. St Stephen’s Vale is a nature reserve in North East Somerset. The Cam Brook runs through the reserve, creating a magical oasis of ferns and mosses. The highlight is this beautiful waterfall. Wellow is a pretty village in North East Somerset. One of the village’s more unusual features is this low water crossing adjacent to a medieval stone bridge. 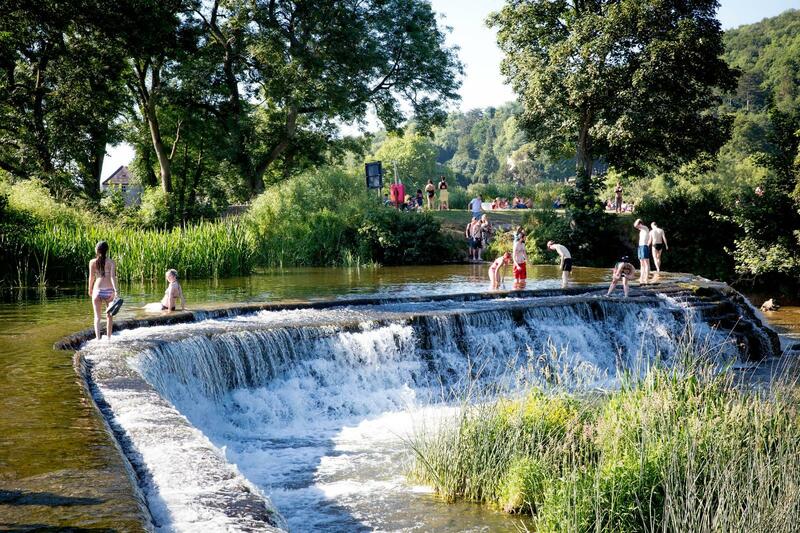 Warleigh Weir is a popular wild swimming spot near Bath. 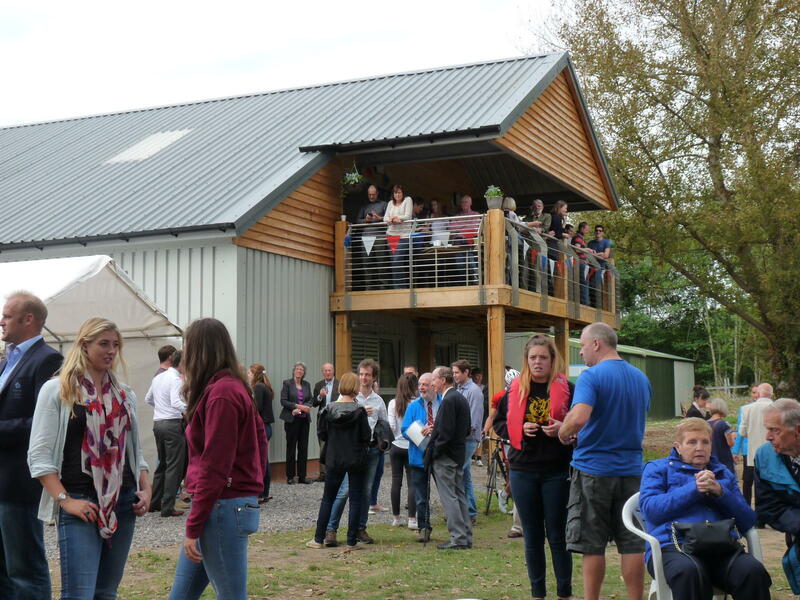 This stunning site has a meadow and woodland plus a 100 metre long weir across the river Avon. The weir has the appearance of a waterfall. 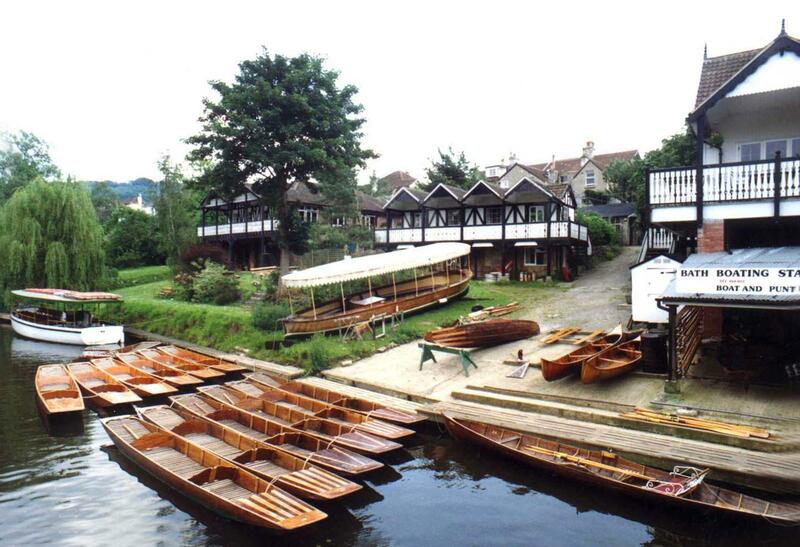 The Avon County Rowing Club is located in Saltford on another beautiful stretch of the River Avon. There is a large modern clubhouse, boat storage and a small gym. Pulteney Bridge is one of only four bridges in the world to have shops across its full span on both sides. Built in the Palladian style it has become one of the iconic landmarks of Bath. A more unusual perspective on the bridge can be gained from the colonnades under Grand Parade. The colonnades area is earmarked for development, so film there while you can! Contact The Bath Film Office if you're interested in filming in Bath and North East Somserset.